John J. Ambrosio was born in Brooklyn, New York and raised in the Bronx. He headed off for the Mid-West for College and Law School and never returned. Upon graduating law school, he secured a job with the State Public Defender’s Office where he remained for three years. He then opened up a private practice and was involved in that practice for 36 years. His practice consisted of criminal defense cases in State and Federal Courts and ran the gambit from appointed homicides to white collar cases. He was the first President and a founding member of the Kansas Association of Criminal Defense Lawyers. He lectures to Kansas Bar and Criminal Defense groups. 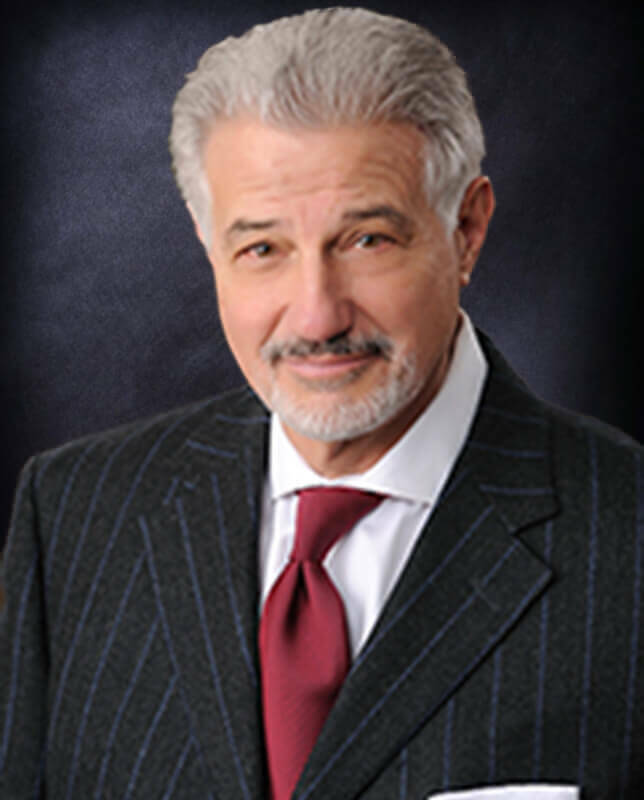 For the last twenty years, John has handled many cases concerning lawyers involved in serious disciplinary cases. He regularly appears before the Disciplinary Board and the Supreme Court on serious disciplinary matters. John joined Morris Laing in 2018 and currently practices solely in the area of lawyer discipline.